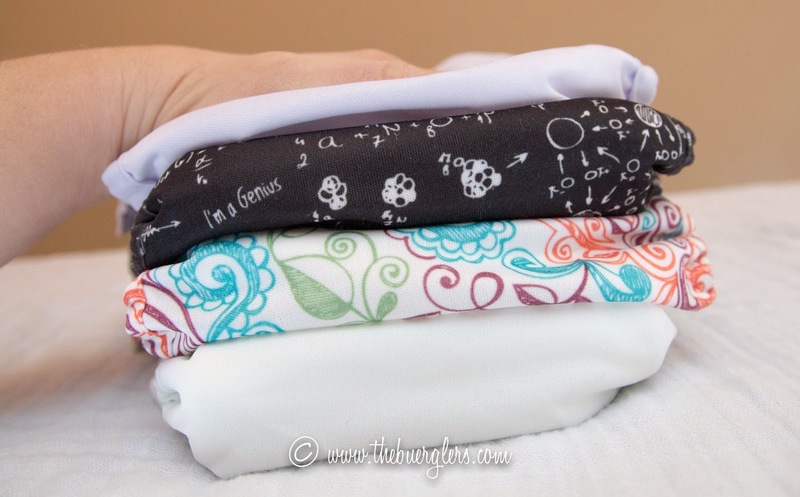 Today we're wrapping up the styles of cloth diapers by discussing hybrids, also known as All-in-twos (AI2). As soon as I met Maria I knew she'd be the person to ask to help me with this post. She is the most enthusiastic GroVia hybrid fan I've ever met! When I was miserably sick during my first trimester of pregnancy, I spent a LOT of time laying in bed. I was either binge watching Netflix, or researching the heck out of all things pregnancy and baby. 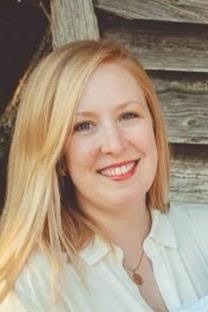 I had been a nanny for 10 years, and in all my time with babies and kids, I had developed some pretty clear ideas of things I wanted to do/not do when I had my own child. 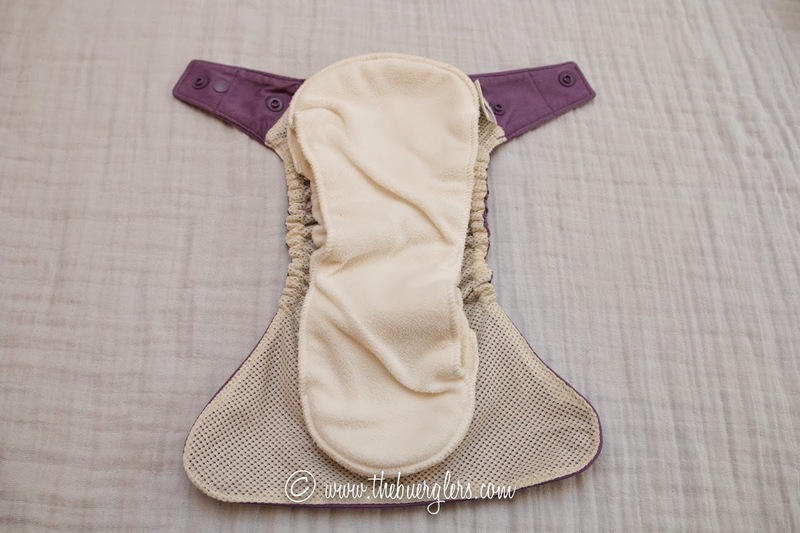 Cloth diapering, however, had not crossed my radar. I knew that I did not want our family to use regular disposable diapers, though. I just really didn't like the idea of how long diapers sit in a landfill. When I was in our local baby store for the first time, I asked if they carried any cloth diapers. Jackpot- they did and were VERY knowledgeable about all things cloth! 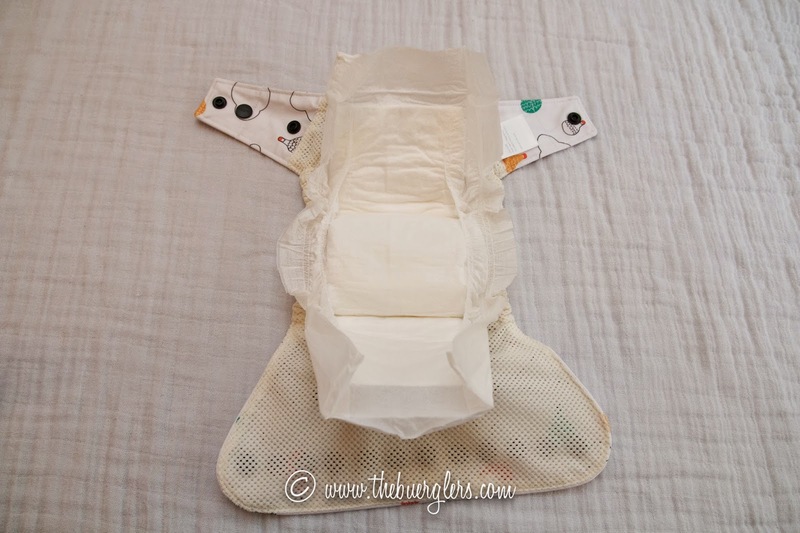 The very first brand of cloth diaper I was introduced to was GroVia, and I was sold. I really liked the idea of the hybrid (AI2) system with separate shells and snap in soaker pads. The ability to reuse the shell for multiple changes appealed to me, because then I wouldn't have to have as many. 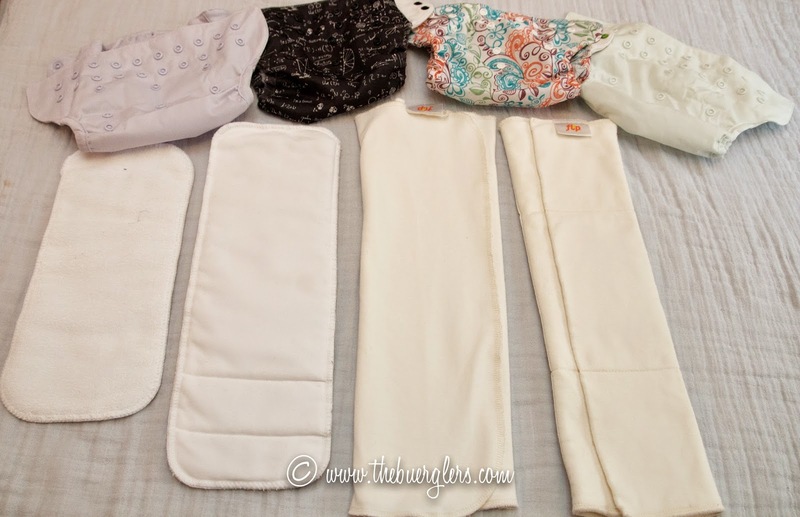 During the rest of my pregnancy, I continued to learn as much about cloth diapering as I could. Now, almost 6 months in, GroVia is still the bulk of my stash. It has become a brand I truly trust for the quality of their products, their choices of materials, and their commitment to educating their consumers. Pro- Fewer total diapers. I can get thru the average day with 2 covers and 7 or so inserts (this is just daytime changes). Depending on how frequently you want to wash diapers, hybrids could work well as a budget friendly option. Pro- All those inserts dirty? Anything can be a diaper in a pinch! As long as you have a waterproof cover, you can lay just about anything in there (dishtowels and even old t-shirts). OR, you can switch it up between brands. Say you really like the fit of one type of cover, but want to try a different material for the inside. Experiment away! Con- This sort of ties into the pro above: different sized snaps. Some brands of hybrid have corresponding snaps on the inside of the cover and the underside of the insert that snap together so that the insert stays in place within the cover (GroVia is one of these). The size of these snaps is not universal across brands. So while you can mix covers and inserts, they might not always snap together. This is more of a minor annoyance than an actual issue. Con- Getting the right fit can be a little tricky at first. I read somewhere that cloth diapers are more "fiddle-y" than disposables. This is true, and hybrids can sometimes require more fiddling with than all-in-ones. Making sure that no bits of insert are sticking out, checking to make sure things line up, etc. Like anything, once you have your routine and have found what works for you, it's really no big deal. 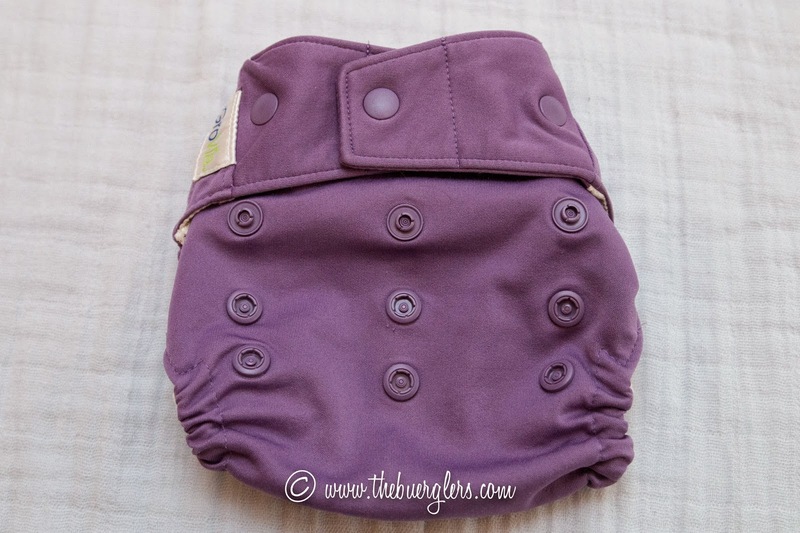 Overall, hybrid cloth has made cloth diapering easy to get into for me. In the beginning, I think this style of diaper gave me the confidence to think, "ok, I can do this". 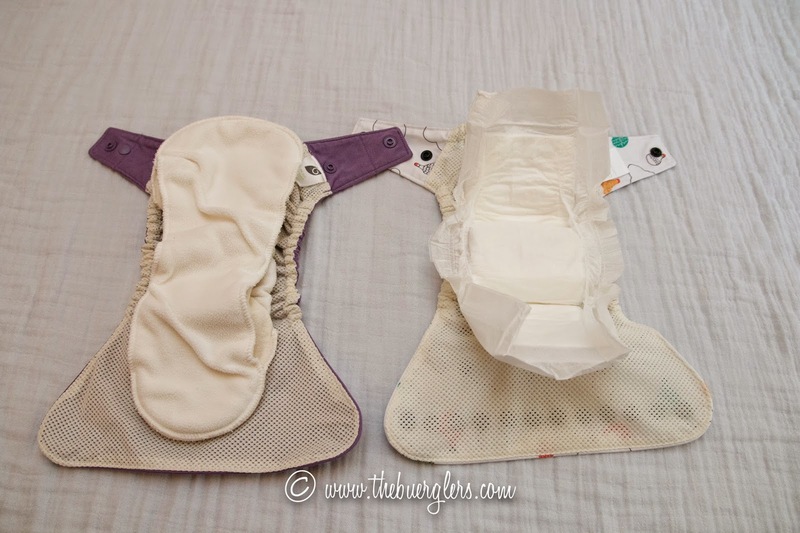 Now I am always interested in trying different ways of diapering my sweet little one! Knowing that I have a solid "base" to fall back on allows me to experiment. 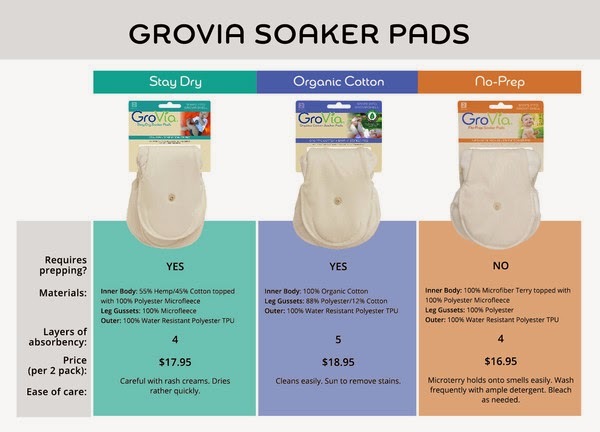 GroVia has a trim shape and caps out around 30 pounds (most diapers go to 35ish). The snaps help hold the soakers in place. 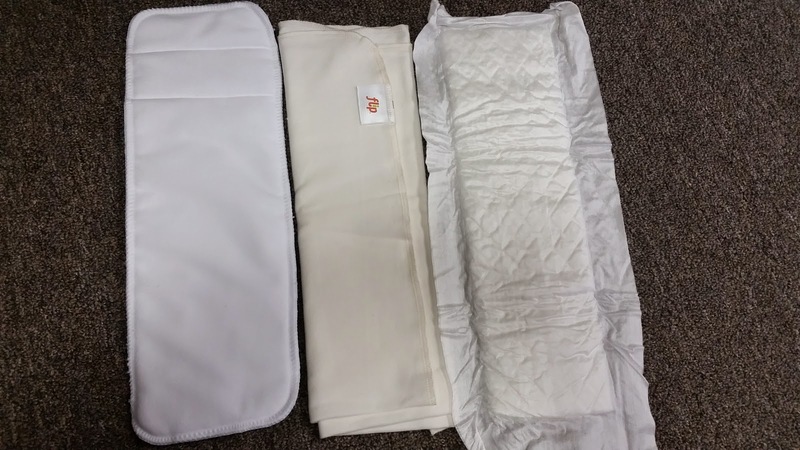 There are 3 different types of soakers (see chart) for each family's needs/preferences and a disposable option that is biodegradable and compostable.. Each of the soakers are trim and easy to use. The covers are popular with folks who use prefolds, too! The biggest downside I hear is the mesh lining isn't as easy to wipe out as a plain PUL cover. Price: $16.95 cover/shell; prices for soakers above, disposable soakers are $19.99 for 50 or $7.99 for 20. Available at The Natural Baby: Yes! I like this system because it has the quick drying microfiber options as well as the organic cotton options. 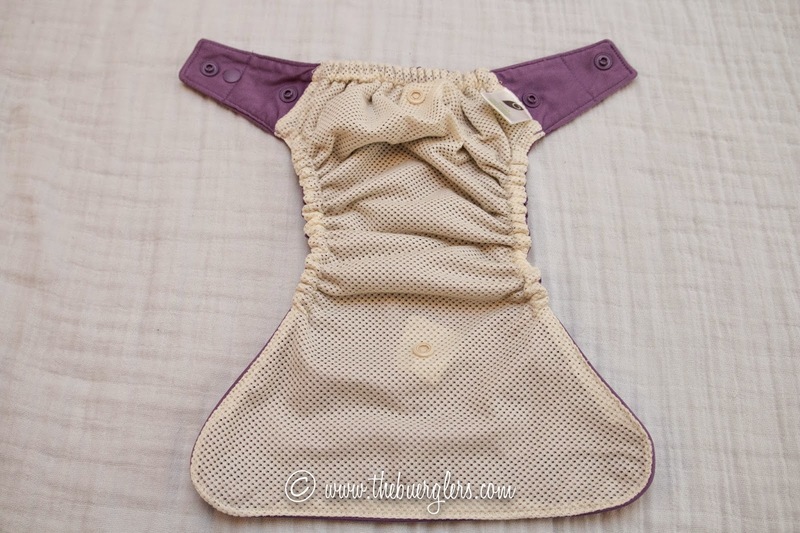 The microfiber soakers are similar to the ones in a bumGenius pocket, but have a seude cloth top so they can touch the baby's skin. These are layerable. The organic inserts are similar to a flat and prefold. I usually just do a pad or trifold and lay them in the covers. The Flip covers are among the most generously sized PUL type covers. 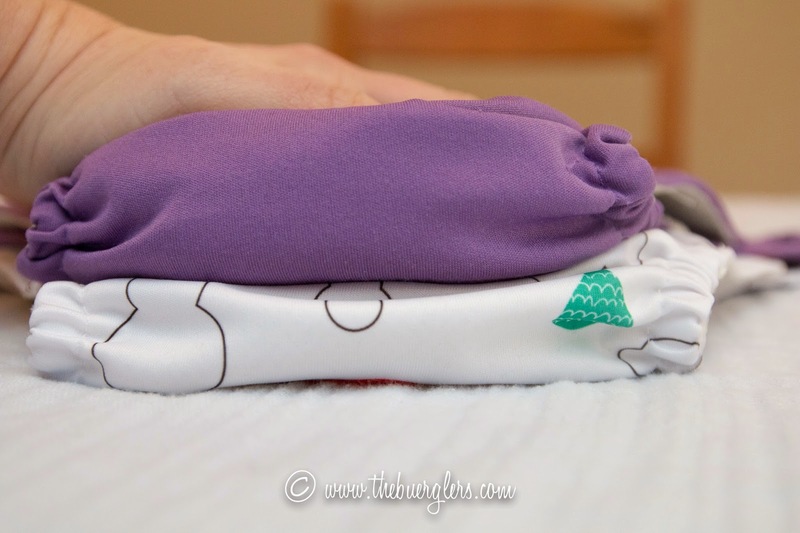 I use the overnight cotton inserts during the day for my 3 year old. Any of these FLIP inserts can be stuffed into a pocket, too. And because the covers are so generously sized they'll fit over any type of flat, prefold or fitted. Don't forget to enter the giveaway --- and remember, The Natural Baby sells more than just cloth diapers! Yes! 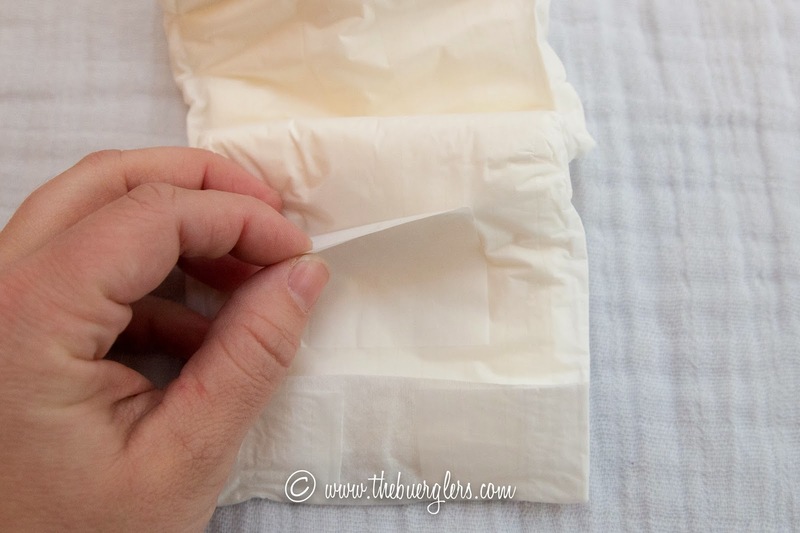 I used to use pocket diapers, but I am only using cotton these days - so Grovia inserts (or prefolds) are all I use. Grovia covers are my favorite because they fit so well and are softer. :) Awesome series! !